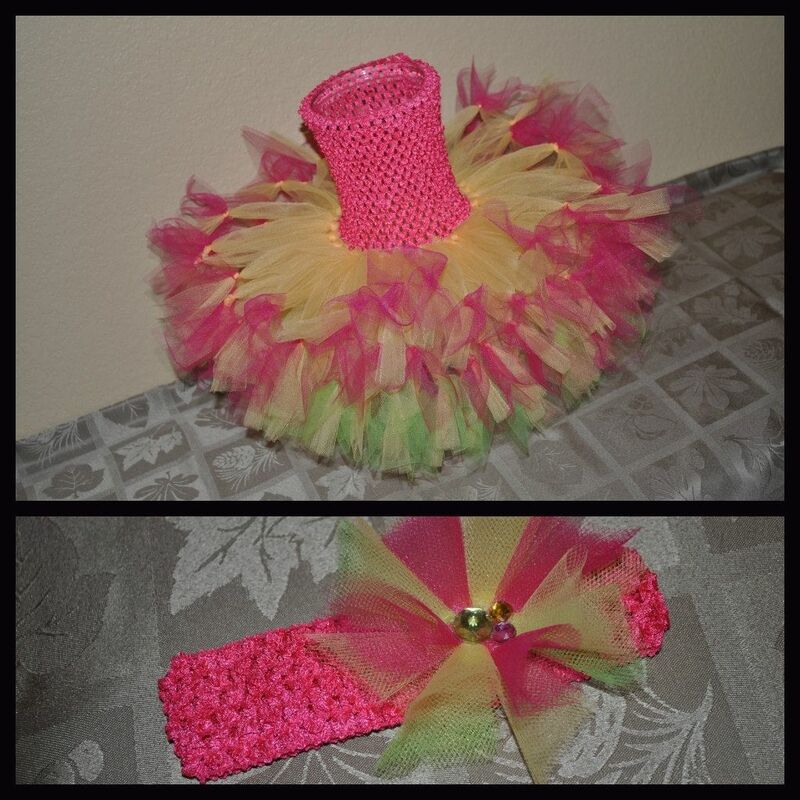 This listing is for a halter tutu dress with 2 layers of tulle all with contrasting petti-ties. Petti-ties are strips of tulle tied onto each end of tulle in the skirt portion. Please allow 5-7 business days for processing as this type of tutu takes more than twice as long to make as my other tutu's.